The B9 Core Series is engineered to give jewelers a fast, dependable, and easy-to-use 3D printer that delivers unmatched precision and surface finish with a new user interface to optimize the printing experience. Rapid City, South Dakota: B9Creations selected as one of six finalists to present at exclusive JCK Think Tank event. The event allows a select few to showcase an innovative product or service at JCK Las Vegas. The B9 Core Series is the innovative product that we will showcase at JCK Las Vegas on Wednesday, June 7, 2017. Taking place from 1:00-2:00 pm on the new Showcase Stage, the six finalists will present their technology to a panel of industry judges amongst a room of peers. The audience will then vote live to select the 2017 Think Tank winner. It’s no doubt that the B9 Core Series was select as a finalist for the substantial impact it will have on the jewelry industry. The B9 Core Series is engineered to give jewelers a fast, dependable, and easy-to-use 3D printer that delivers unmatched precision and surface finish. The B9 Core Series uses an integrated system combined with a new user interface to optimize the printing experience. We’ve also eliminated the complexities of calibrations and tuning so jewelers can spend more time designing & creating. 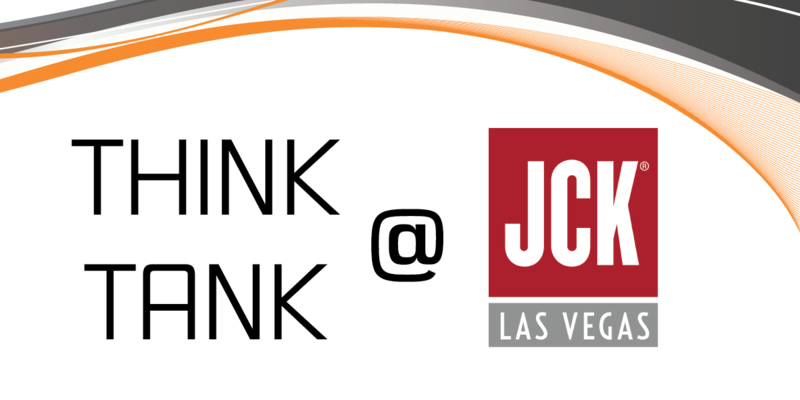 The JCK Think Tank winner will receive an official 2017 Think Tank Award, congratulatory booth plaque, $500 credit toward 2018 JCK Las Vegas booth, and social media/press coverage. If you’re attending JCK Las Vegas we encourage you to stop by and see us present. About B9Creations: Delivering professional 3D printing solutions to businesses across the globe while providing customers with production speeds, simplicity, and unmatched value.